Is Cal Am trying to get around the CEQA? montereyherald – excerpt The issue with the California American Water slant well isn’t if it is successfully pumping seawater, it is that Cal Am is simultaneously increasing seawater intrusion in the Salinas River Basin aquifers. This is what the multimillion-dollar Castroville Seawater Intrusion Project (CSIP) was designed to stop. 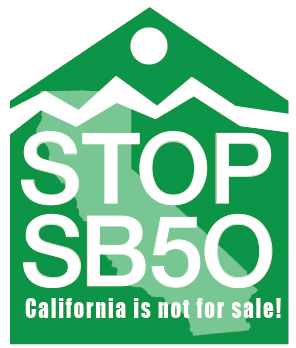 CSIP was doing a good job … More Is Cal Am trying to get around the CEQA? 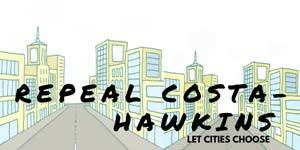 Leave a comment Is Cal Am trying to get around the CEQA?